Metal Can Last Around 70 Years On Your Roof. Putting metal roofing on your residential or commercial multi-family complex is a huge investment and always needs to be done by professionals who know exactly what they are doing. Metal is an excellent choice for almost any roof but is very prone to leaks if it is not installed correctly. The roofers here at OnePro Roofing are all trained, certified, and experienced in all the metal roofing services that we offer. We believe in high-quality service every single time so we would never install something we were not 100 percent sure about. Your satisfaction is our biggest concern so if you ever don’t feel great about something we have done, call us, and we will fix it right away. Metal roofing is expensive, but the investment pays for itself over the years because these roofs can last over 70 years if they are taken care of properly. There are other avenues that you can take to protect your metal roof for even longer. It is becoming more and more common to find metal roofing on residential homes as well as commercial buildings because the investment is so great. The protection is also something that can’t be beaten because metal can withstand heavy weather better than any other roofing material can. There are so many types of metal roofing that you can choose from as well, making it extremely versatile and easily put anywhere you would like it to go. Commonly people think of metal roofing and think industrial buildings with shiny silver metal on top. That may have been the case in the past, but with the variety, color range, and style of metal roofing that is available, anyone can have it. If you have been thinking about metal roofing in Winter Park, FL, give us a call at (321) 354-1600 and we will be more than happy to help you. A Standing Seam Roof On Your Home Will Keep It Protected Better Than Other Roofs. The name standing seam is because of the fasteners that run across the top of the roof and are raised up. This type of roof was designed to keep the seams stronger than before and create an overall stronger roof. Because these roofs are very strong, they can last around 50 or more years. Here are the ways that this roof will be beneficial to you, but you can always give us a call at (321) 354-1600 and we can go over more benefits with you. Durability – Metal alone is very tough so when you need to have something that will protect your apartment complex or condo building, this material is a great choice. Although no roof is impervious to damage, this one will hold up against most heavy weather very well. Longevity – As long as you take care of this roof, it can last you 50 years or even longer. That makes the investment well worth it and it will actually end up paying for itself in the end. Color Variety – Metal doesn’t have to be shiny silver. One of the greatest benefits of this roof is that it can come in many colors that will compliment your home or building perfectly. An Aluminum Roof Is Lightweight Compared To Other Metal Roofs. Aluminum roofs are known for being lightweight and good for coastal climates the best. This is because aluminum has a resistance to corrosion to salt when you compare it to other types of metal roofing materials. Aluminum can be expensive compared to other materials because great at protecting and is a solid piece of metal that is able to last on your roof for a long time. A problem with this roofing is that because of its lightweight and thinner material, it makes it prone to more damage by things like hail, wind, and heavy storms. That is not to say it is not strong, but if you live in a climate that has a lot of those things, steel may be the safer route to go down. You can also get a protective roof coating for your aluminum roof to help keep it protected and lasting longer than ever before. If you have questions about getting an aluminum roof, call us at (321) 354-1600 and we will be happy to help you. Stone Coated Steel Is Strong And Looks Great On Any Roof. Stone coated steel roofing is a great option for your roof. If you have ever been looking for a new roof, you have likely come across stone coated steel at one point or another. That is because this material is not only very durable because it is actually metal, but it is appealing to look at as well. The great part about this material is that if you want the strength of metal, but don’t exactly want the look of it, this will give you the best of both worlds. Durable – Because it is made with steel, you know you are getting a solid roof that will last through hail, wind, and heavy storms. Easy Maintenance – This roof has very little maintenance that needs to be done on it, making it an easy roof to have once it is on. Longevity – This roof can last on your home or building for 70 years or longer. This roofing takes on the look of traditional shingles while being able to do all the things that metal would do for you. Stone coated steel is made from rolls of steel that are coated with a coating that is supposed to prevent rust from developing. The steel is them finished with layers of stone that will adhere to the top and make it look like actual stone instead of sleek steel. If you want more information about this or would like a quote for your roof, call us at (321) 354-1600 today. Let Our Experts Repair Your Metal Roof. When your home needs a repair, you need someone you can count on to get it done and done right the first time. When metal gets damaged it can be a little more difficult to find out where the leak is coming from because water runs in different directions on metal. Metal is prone to denting or becoming brittle and rusting. One way to make sure that kind of thing doesn’t happen as often is to get a roof coating put on it. These will help protect from rust forming and keep the material waterproofed. Many people assume that metal roofs cannot be repaired if they end up getting damaged, but that is not the case at all. Once you find that you have a leak, it is important to get it repaired right away, especially when you have a metal roof. If there is a repair that needs to be done, it can essentially be patched and fastened down as good as new to stop any leaks from happening. This is often easier to do that on a wooden or asphalt shingle roof. Installing a residential metal roof needs to always be done by a professional that has skills and experience doing so. If not, the roof will be much more prone to leaking. When you need a metal roof repair on your home, call us at (321) 354-1600 and we can help you. Choose Metal For Your Commercial Roof. Installing your commercial metal roof is something that we do best. Commercial roofs are much larger than residential roofs so the investment you are making in choosing metal is much bigger. The great part about investing in a metal roof though is that it can last over 50 years and potentially much longer as well. This essentially ends up paying for itself in the long run. Choosing the right roof is often the hardest part because there are so many options to choose from. A metal roof installation on your commercial multi-family building can be done relatively quickly when you choose professionals like the contractors at OnePro Roofing. We can come out to your building and take a look around to be able to give you a quote and then as soon as you approve the plan, we can get started right away. Call us at (321) 354-1600 when you are ready to get a commercial metal roof installed on your roof. 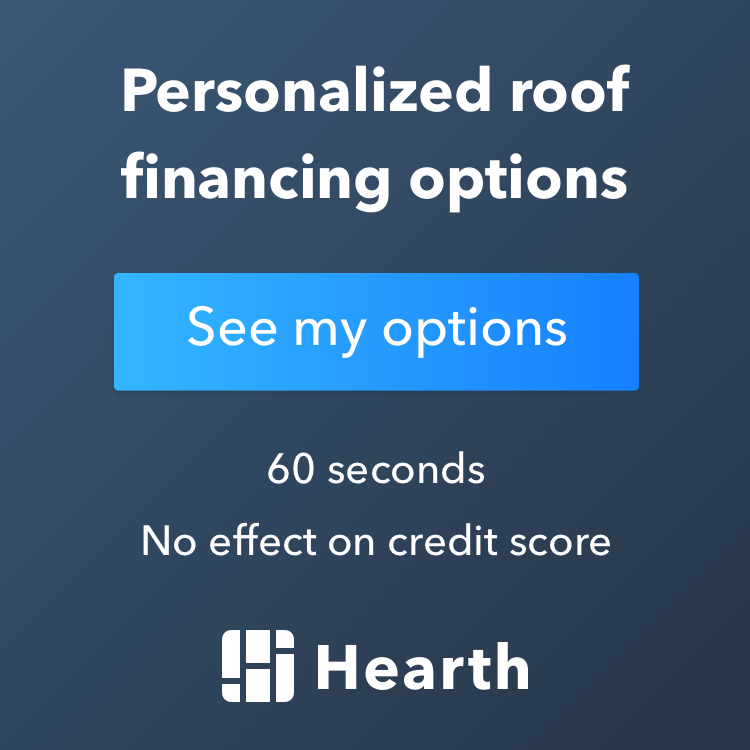 Updated on February 28, 2019 at 4:55 pm by OnePro Roofing.